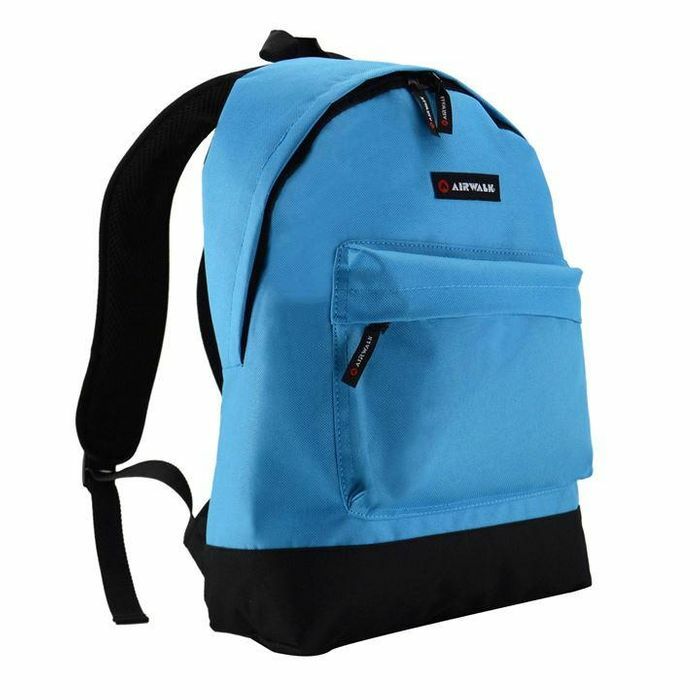 I like to buy a couple of cheap backpacks at this time of year because my grandchildren always seem to accumulate “stuff” when they are here and i can give them a backpack to put it in. Like all things that leave via this route they never seem to return. Brilliant for back to school especially those on a low budget to save money.